Stroll To Belmore Basin......Outstanding location for the price! 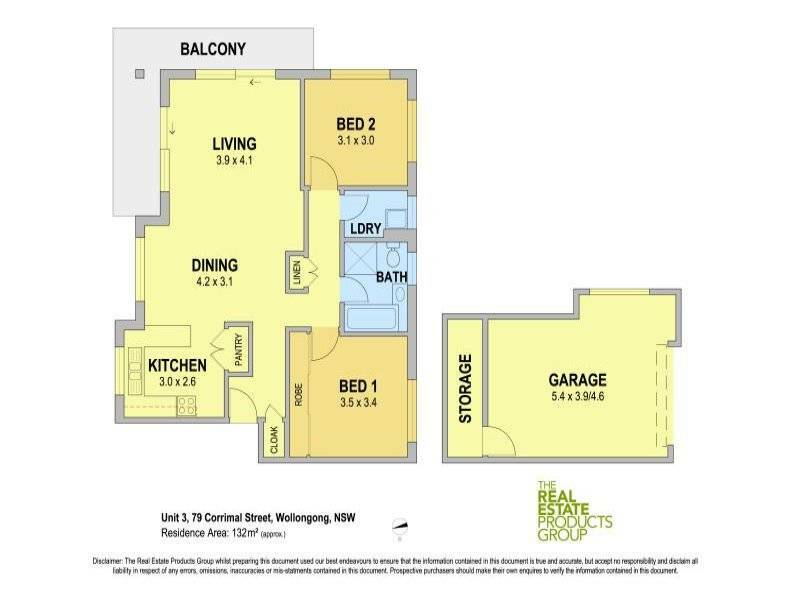 This unit is approximately 200 metres to Wollongong Harbour and perfectly positioned to enjoy beaches, local cafes restaurants and the city centre. Located on the 2nd (top) floor in a block of only 4 units. A brilliant NE sun soaked balcony brings in loads of natural light. The unit has just been freshly painted and fully carpeted. It has an internal laundry and one built-in wardrobe. The whole block is fully fenced with electric gate leading to lock up garage. The garage also has loads of extra storage, so park the car and have heaps more room. Live the life of leisure! Phone Sally Absalom on 0415 424 257 to arrange an inspection or log onto www.realestatewollongongnsw.com.au and view photos and floor plan.